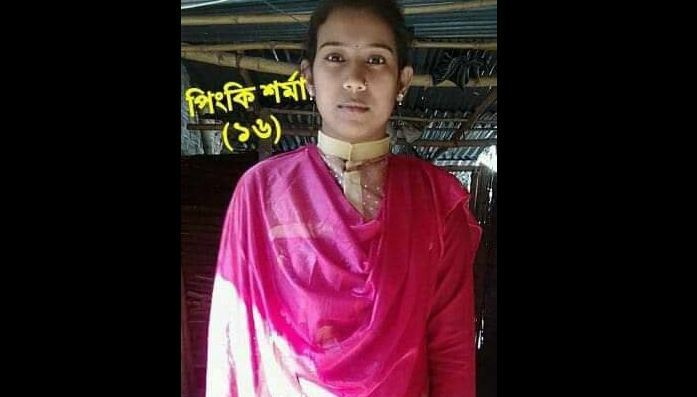 A Hindu school girl Pinki Rani Sharma, aged 15, has been kidnapped for forceful conversion to Islam on 07th March 2019 by local Muslims at Birgonj Upazila of Dinajpur District, Bangladesh. 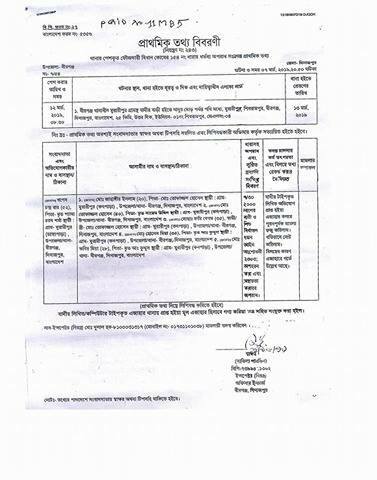 Bangladesh Minority Watch (BDMW) in its report said that Md. Zahangir Islam (20), Md.Tofazzal Hossain (40), Rumi Begum (35), Md. Hossain Meah (35), Md. Kabir Meah all of -Muraripur of Dinajpur, Bangladesh were behind this abduction of the school girl. BDMW said that on 07th March 2019 at about 6 pm the victim school girl went out to purchase some books and papers at the nearest shop when she was attacked by kidnappers and put on a bike. The school girl cried for help but nobody came forward for her rescue. Khagen Chandra Sharma – father of victim lodged First Information Report (FIR) at Birgonj police station Dinajpur Case No.07 dated 12.03.2019 under section 7/30 of Nari-O-Shishu Nirjaton Daman Ain,2003 (amended). But police did not rescue the girl till the writing of this report. 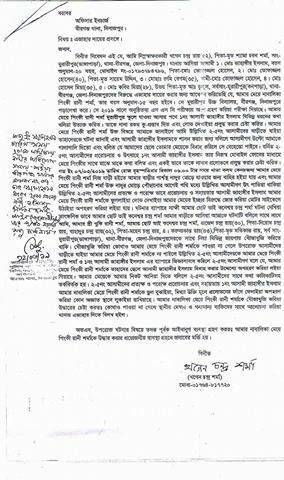 Advocate Rabindra Ghosh of BDMW contacted Md. Salauddin, Additional S.P. Dinajpur Birgonj Circle over his mobile but the Addl.S.P. threatened him to not investigate the matter. BDMW is demanding a swift recovery of the Hindu school girl and punishment for the kidnappers.